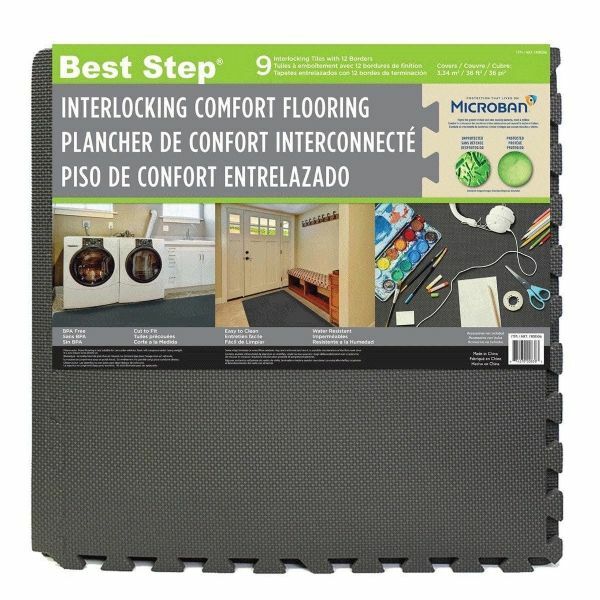 Best Step® Interlocking Comfort Flooring is ideal for use in any home - garages, basements, mudrooms, foyers, play rooms, utility rooms, under lightweight exercise equipment and more. 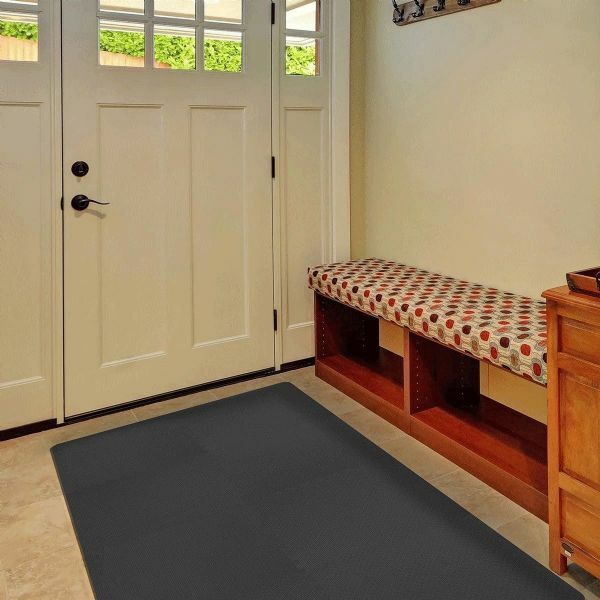 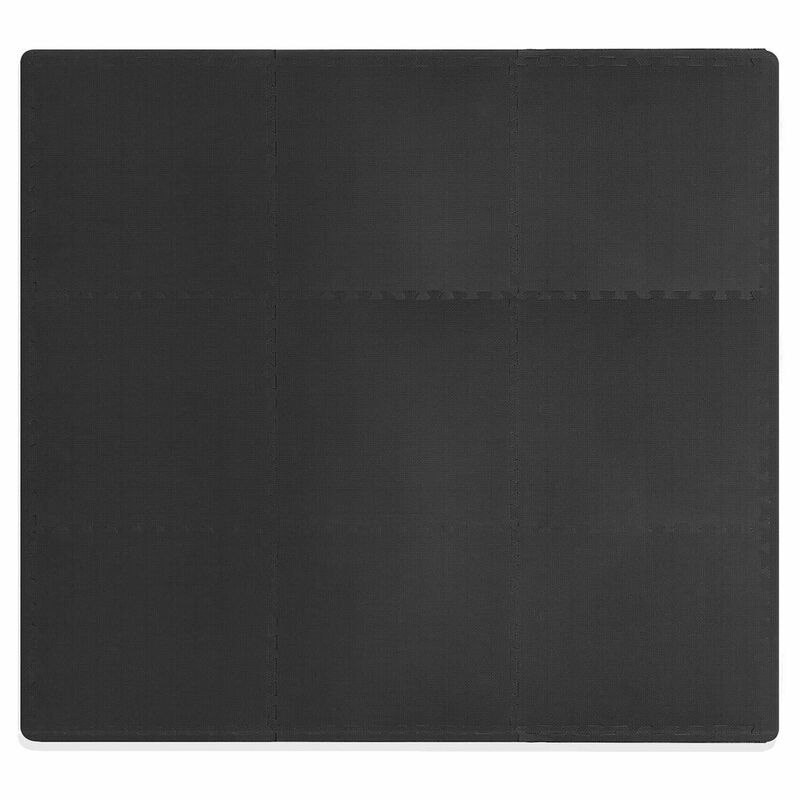 The foam mats feature a textured surface that fits with any décor. Finishing borders are provided to create a smooth, straight edge all the way around the assembled mat. 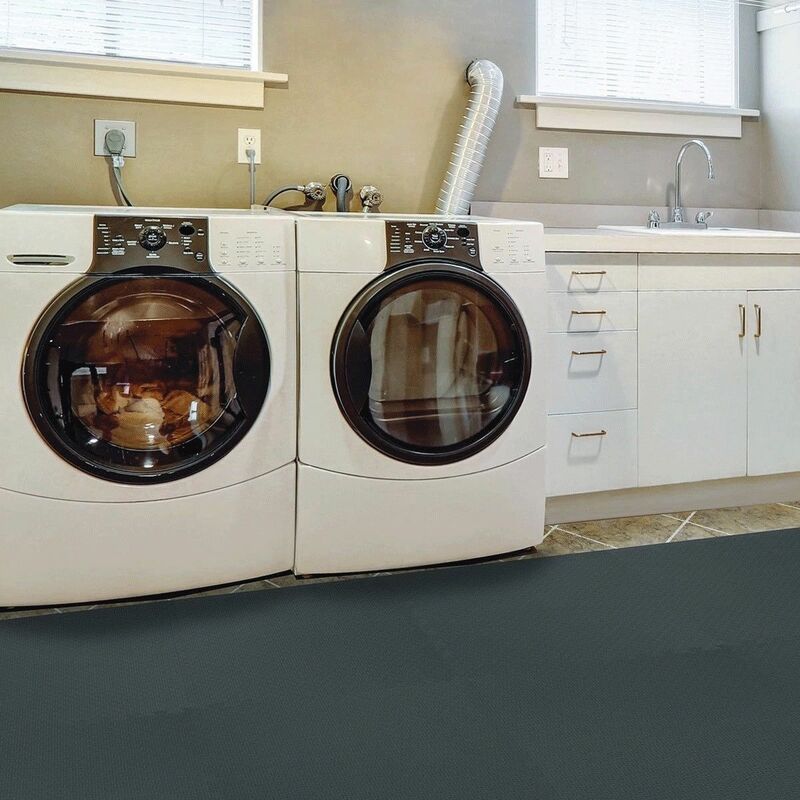 During production, the mats are infused with Microban® antimicrobial technology which fights the growth of stains and odours from bacteria, mold and mildew for the lifetime of the product.